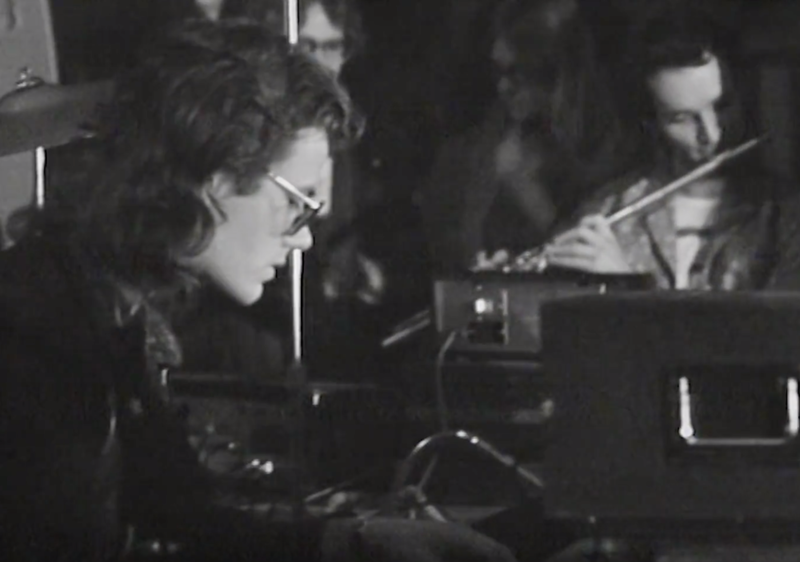 From the archives of Germany's public broadcasting institution WDR, this televised concert video of Kraftwerk from 1970, the year of the band's formation. 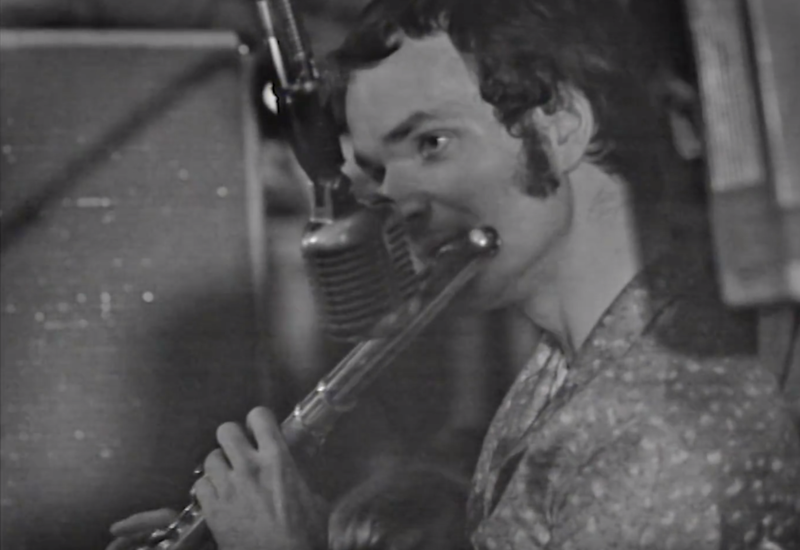 Even then, their post-Krautrock motorik dynamism is trance-inducing. Share a story, person or place you love.